Counterintuitively to the title of this article, watches aren’t a great investment. Hell, most experts will tell you to keep away or just buy watches you like without thought towards speculation. So many watches are made every year, and tastes are so fickle that they’re simply not guaranteed to go up. They probably will a little, above inflation at least, but don’t be expecting to be holding onto a rising fortune. There are some exceptions though. Not the most surprising of exceptions of course, but what did you expect? Here are the safest watches to bet on. When it comes to investing, Patek are it. Even their advertising suggests it with the whole twee ‘you never own a Patek Philippe’ campaign. 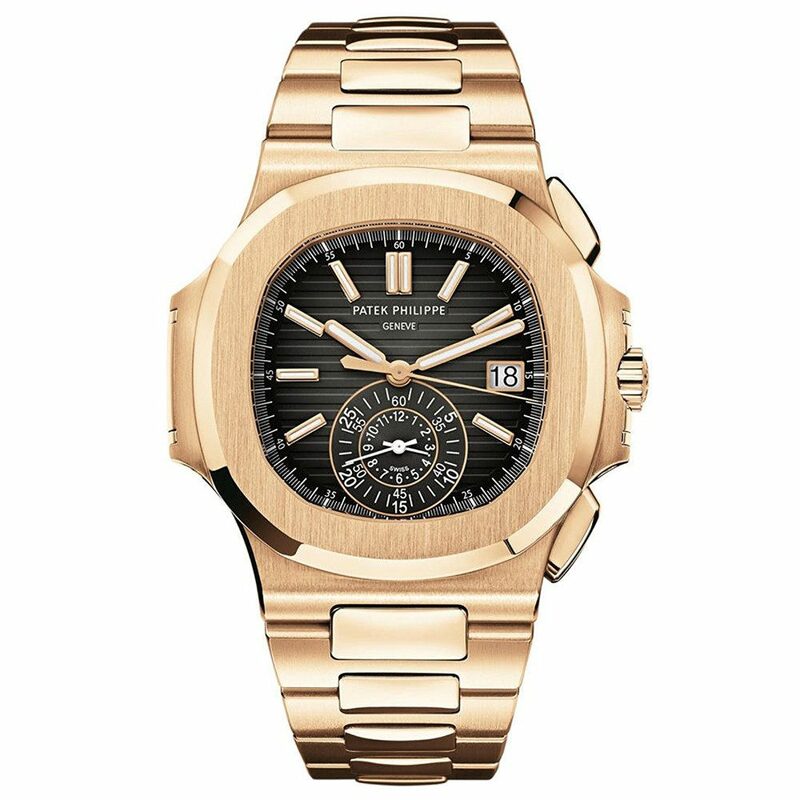 Whatever the reason – die-hard fans, inflated rarity, et al – any Patek is a valid investment, especially the phenomenal Nautilus. 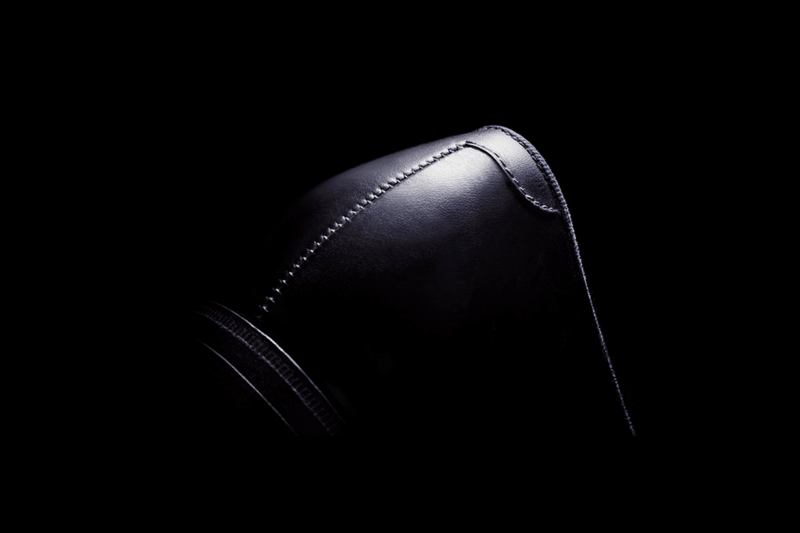 There are countless versions of Calatravas out there, so you want something a little more unusual; at the same time, you pay so much for grand complications that you can hardly call them a safe investment. The porthole-inspired Nautilus strikes a good balance, and it doesn’t matter which precise model you opt for. From a taste perspective I’d suggest the steel and blue original, but if you really want to go all-out, the rose gold chronograph, not-so-colloquially known as ref 5980R. Was this a surprise to anyone reading? If so, for shame. You might also want to take a look at my previous piece looking back at the recent record-shattering auction for Paul Newman’s Rolex Daytona. 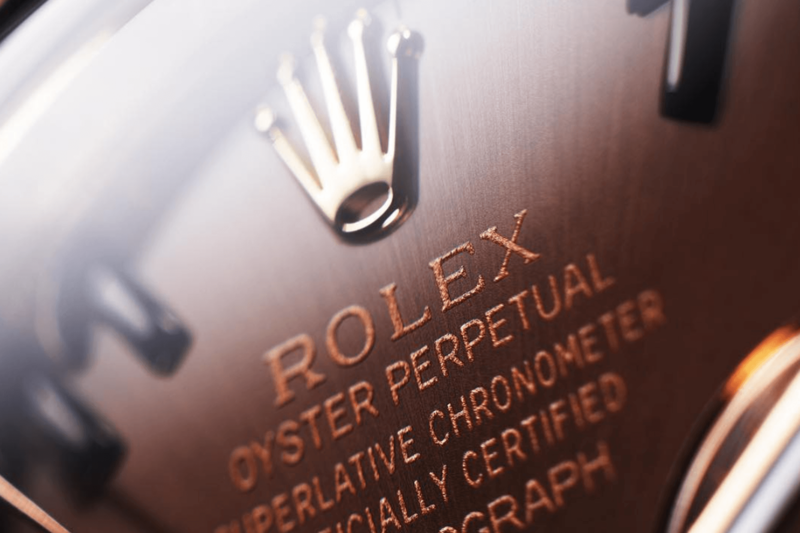 Rolex has always been the ultimate collectors’ brand, and the bubble, monstrously inflated as it is, doesn’t seem to be bursting any time soon. With their auction success, their stock’s even gone up, especially when it comes to the Daytona itself. This year’s crop is slightly altered from the original design in minute ways, but it is still very much the same watch, and there are plenty of versions to choose from. To stand out from the thankfully metaphorical shower of gold, I’d suggest the platinum with frosty blue dial or the stunning yellow gold and green. Now that the big boys are out of the picture, it’s all up for speculation. With everyone else you’re predicting on what will happen in the next five to ten years. If a model goes out of production, great; if the brand does something stupid, not so great. Given that those two things tend to go together it’s anyone’s guess. It’s far safer to opt for a known value. 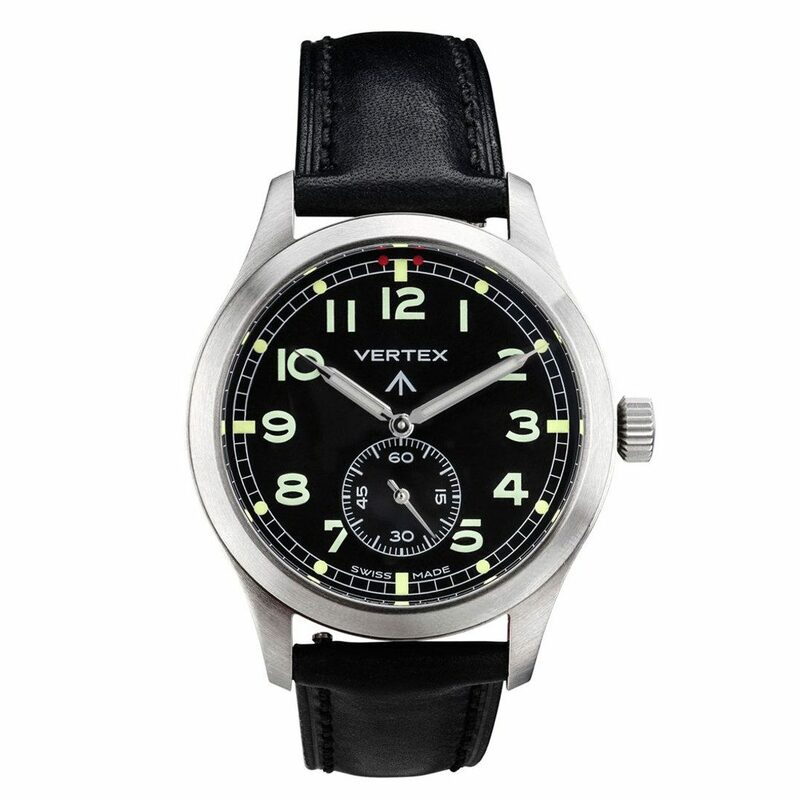 Vertex has only one watch, a lovely modern reinterpretation of their old military watch, a key member of the Dirty Dozen. It’s also limited to an undisclosed amount in the hundreds and you can only buy from referral. Is it a contrived way of simulating rarity? If you’re a cynic, most definitely. But when they launch their second watch – and after the pick-up the M100 has gotten that seems as much a certainty as anything – they won’t be releasing the same piece. 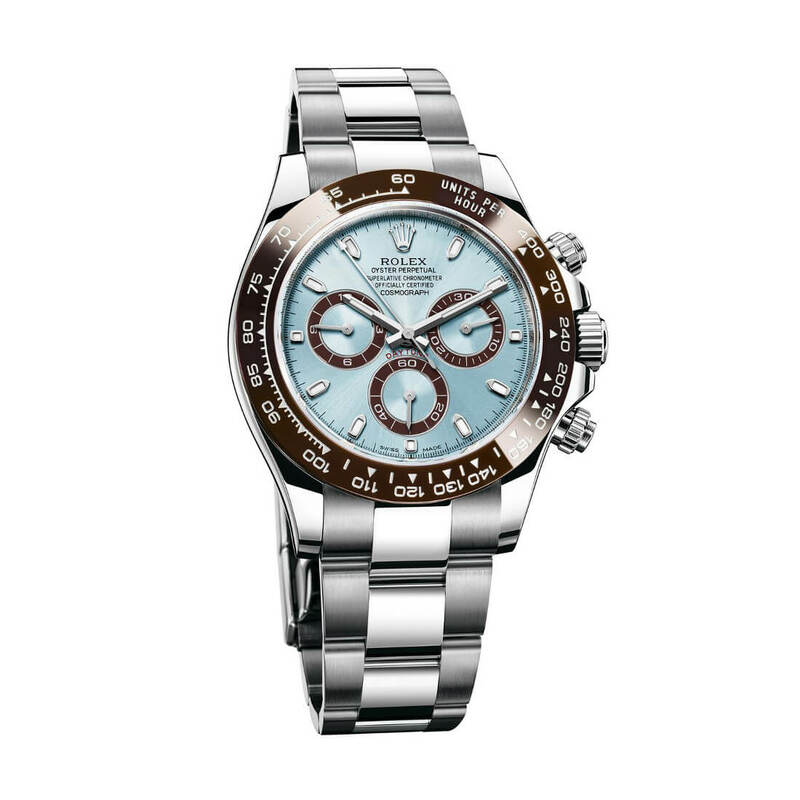 Still, at £2,500 you’re limiting your risk and still getting a handsome watch with a decent story behind it.